This a dreamy little Italian parfait right here. It's sorta like a distant, peachy cousin of tiramisu. And sweet peaches, rich, nutty and crisp almond (amaretti) cookies with creamy mascarpone cream are a dreamy combination. I was inspired by the travel issue of Bon Appetit from May. It's filled cover to cover with Italian delights and there's a suggestion for swapping in these crispy little amaretti cookies for traditional lady fingers in tiramisu and it got me thinking about adding other twists so here we are! If you need an easy and fuss-free dessert for a dinner party or backyard soiree this Summer but you want to still be a little fancy, this is the ticket right here. We whip up some whip cream and fold in cheesy, mild mascarpone cheese in (think Italian version of cream cheese) and grill some peaches up for a smoky flavor and let them soak in a little amaretto liquor and brown sugar bath before assembling with crispy, almondy amaretti cookies. Seriously so easy but so delicious and aren't they stunners?! It would be really fun to end an Italian-themed meal with these, too! Maybe a little pasta and wine, and then these! 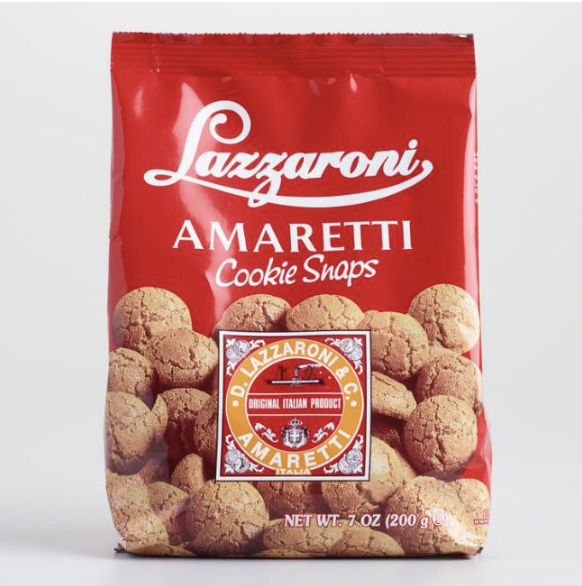 For the amaretti cookies, you can find them at most specialty food stores and Amazon of course but I usually just pick them up at World Market! Easy! If you make these, I'd love to see so be sure to use the hashtag #allpurposeflourchild and don't forget to tag me! Happy Summer, friends! Heat a grill pan over medium-high heat then brush with grill with avocado oil. (You can absolutely do this on a barbecue if you have one as well.) While it's heating up, whisk together the amaretto liquor with the brown sugar and salt then set aside. Drizzle a little avocado oil over the peach slices and use your hands to coat each slice thoroughly in oil. Arrange the peaches on the grill and cook for about 2-3 minutes on each side, until peaches are just warmed through and each side has nice grill marks. Remove from grill and add to a bowl. Drizzle over the syrup and let the peaches hang out in the syrup while you make the cream. Add the mascarpone into a large bowl and set aside. In the bowl of a stand mixer or using a hand mixer, whip the heavy cream on high until soft peaks form. Add in the vanilla and whip to combine. Using a rubber spatula, add in a little whipped cream into the mascarpone and fold in gently. Once combined, fold in the mascarpone into the rest of the whipped cream gently so as not to deflate the air we just whipped into it. 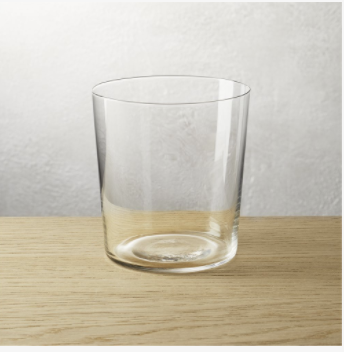 In glass jars or glasses (it's fun to see the pretty layers! ), add in about three slices of peaches along with a drizzle of the amaretto/brown sugar juices, then top with a dollop of cream, sprinkle on a layer of crushed amaretti cookies to cover the cream, then repeat with peaches, cream, and more cookies. Sprinkle the top with a few sliced almonds and one more peach slice. Enjoy! Cook's Note: Since the amaretti cookies get soggy quickly, it's best not to assemble these until ready to serve. The mascarpone whipped cream mixture and peaches can be made a day in advance, though. For peaches, allow to come to room temperature again before assembling in parfaits.